Brilliantly intoxicating, like falling in and out of a dream. 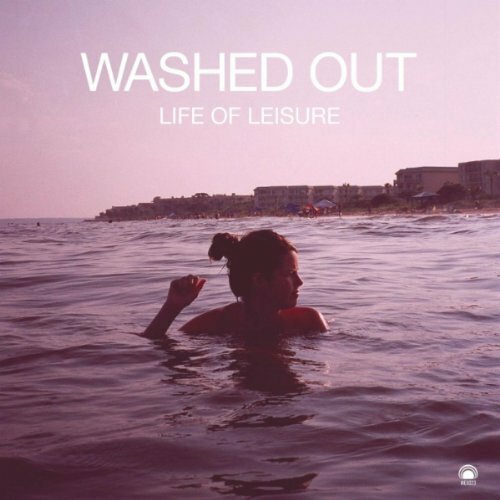 Purchasing Life of Leisure from Amazon helps support Album of the Year. Or consider a donation?